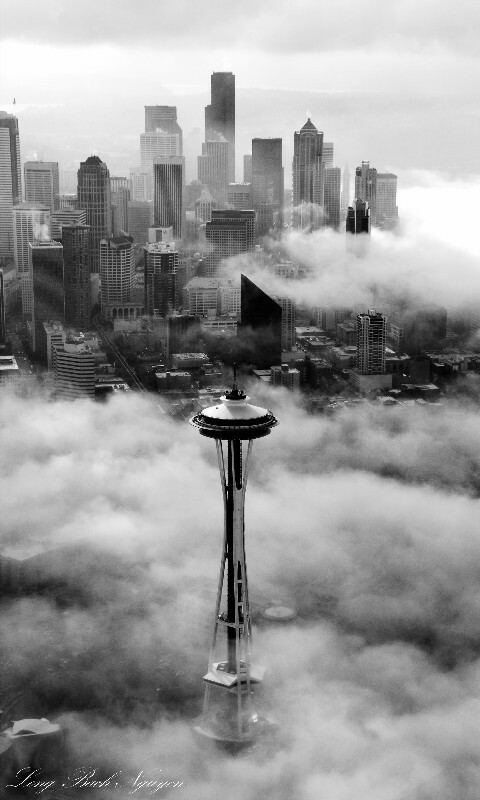 Amazing blog!!! 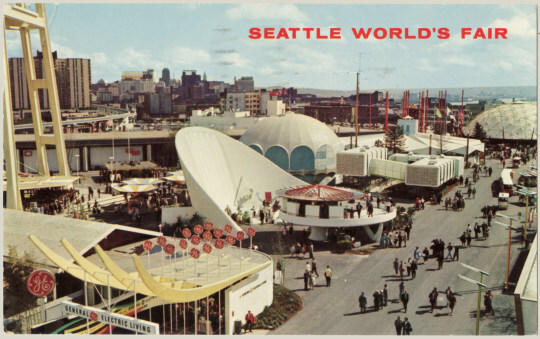 I’d love to see a post about the Pacific Northwest regional architecture ’30s to ’60s! 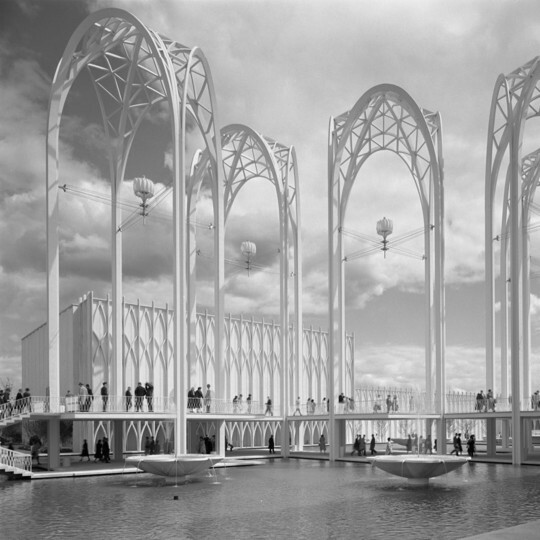 I’m a Seattle native and proud of some of my city’s architecture (like Koolhaas’s wonderful library) and utterly ashamed of some (Venturi’s art museum), but I’m so accustomed to the stereotypically “northwest” buildings that I often fail to truly appreciate the works that inspired this movement. 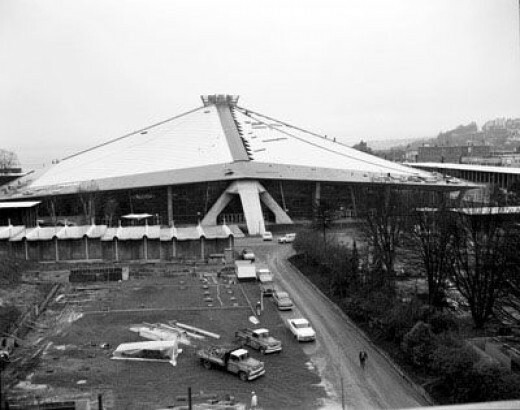 Also, in your opinion, who is the greatest architectural photographer of all time? 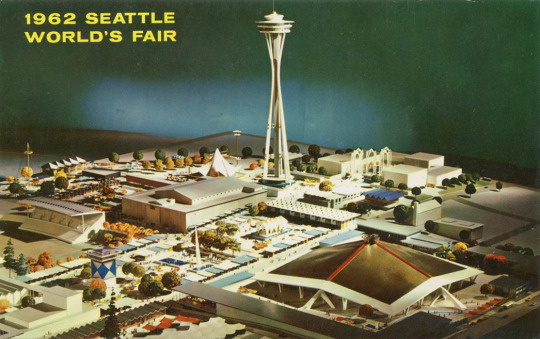 There is one moment in time that defined mid-century in the Pacific Northwest: the 1962 World’s Fair in Seattle. PS About the best architectural photographer I think a dedicated post to that question is merited. Next Post How Many Lines of Code?